White wallet style with press seal closure. Winc Envelopes are a range of the top selling lines for use in the office/commercial environment. These quality envelopes are proudly Australian Made from Australian manufactured paper. 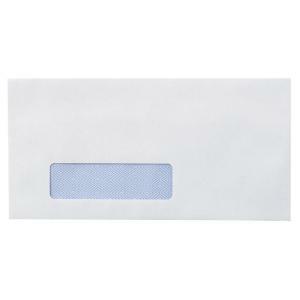 DL sized secretive white wallet style envelope with window and press seal. Australian Forestry Standard Certified and PEFC Certified.